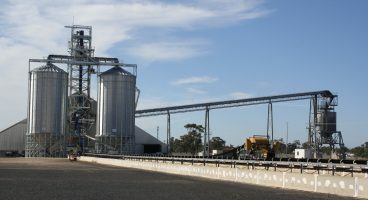 Cone based silos offer the ultimate flexibility in storage solutions for the Australian grains industry. Useful for both short and long term grain storage, cone based silos are simple to load and unload, and are easier to clean than their flat bottom counterparts. Allied Grain Systems is the exclusive supplier of MFS, York and Stomor brands, providing you with access to the world’s best silos. 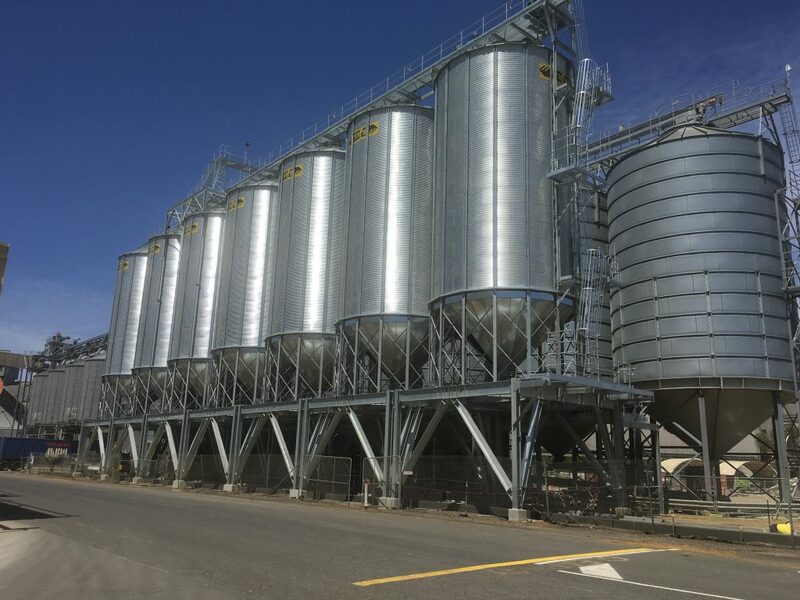 Our Australian manufactured cone based silos are built to the highest construction standards, guaranteeing a flexible and reliable asset that will protect your grain and provide an unrivalled return on investment. 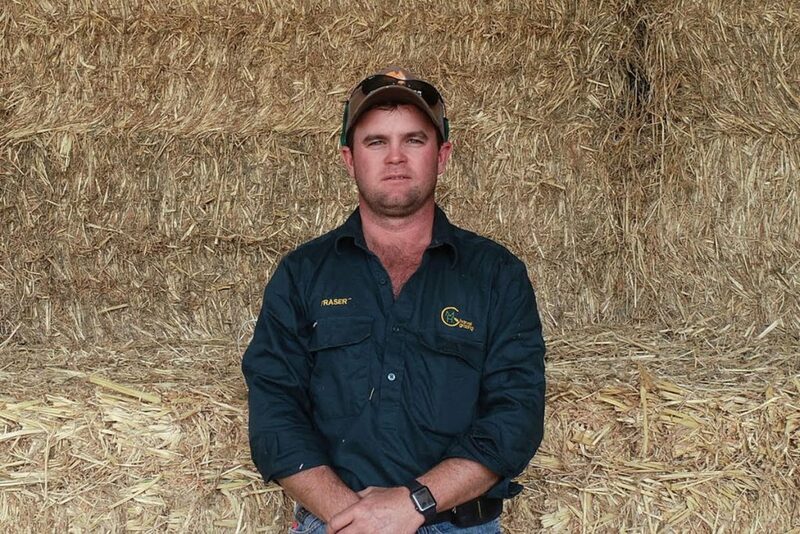 Developed in-house, our silo sealing system has been proven to be one of the most effective on the Australian market. 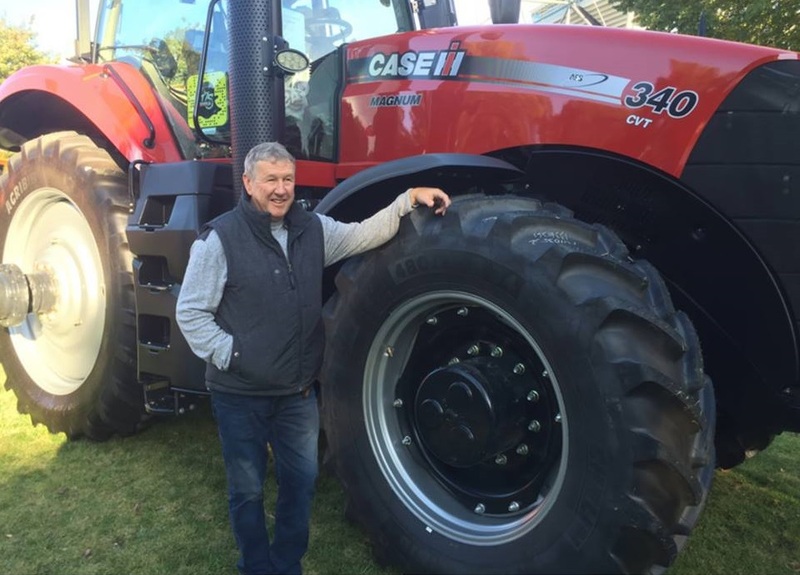 All silos are designed and built to Australian Standard 2628, which requires the silos to be a gas tight, sealable silo suitable for fumigation. 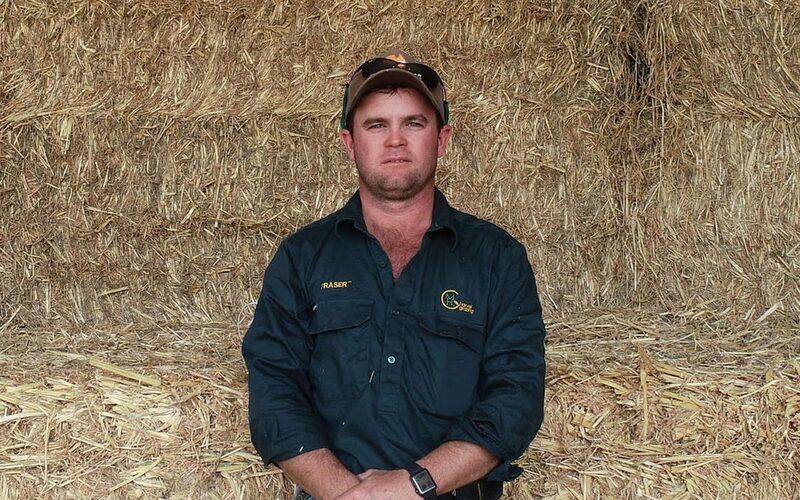 Endorsed by the GRDC and the Grain’s Council, silos built to the AS2628 standard are able to hold phosphine gas and other fumigants to kill insects at all life stages. 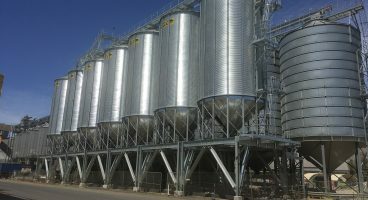 Which silo is right for our site? 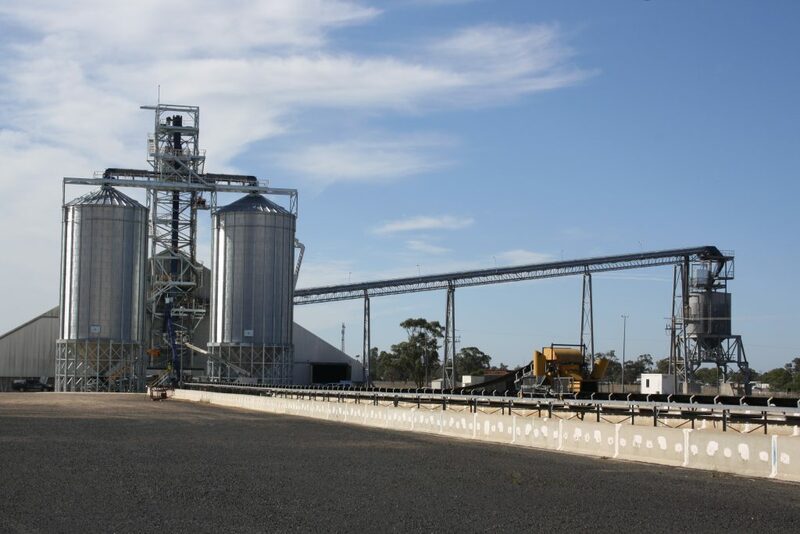 Choosing the right silo depends on a number of factors including the amount of storage required, the length of time grain will be stored for, loading and unloading methods and more. Our experienced team can help to identify the best solution for your needs, within your budget. Do Cone Based silos come with installation? Yes, our engineering services include civil, structural, mechanical and electrical services from design through to installation, commissioning and certification. We’re with you all the way. From choosing the right silo to suit your requirements through to engineering works, commissioning, testing and associated certification. Find out more about our engineering services. The time to complete a job depends on the nature and type of the project, in addition to specific requirements. Upon understanding the requirement of your project, a timeline will be drawn up to meet the needs of all parties involved.